Before diving into how the repeal of net neutrality impacts on-line shopping and the open internet as a whole let me explain what Net Neutrality is. 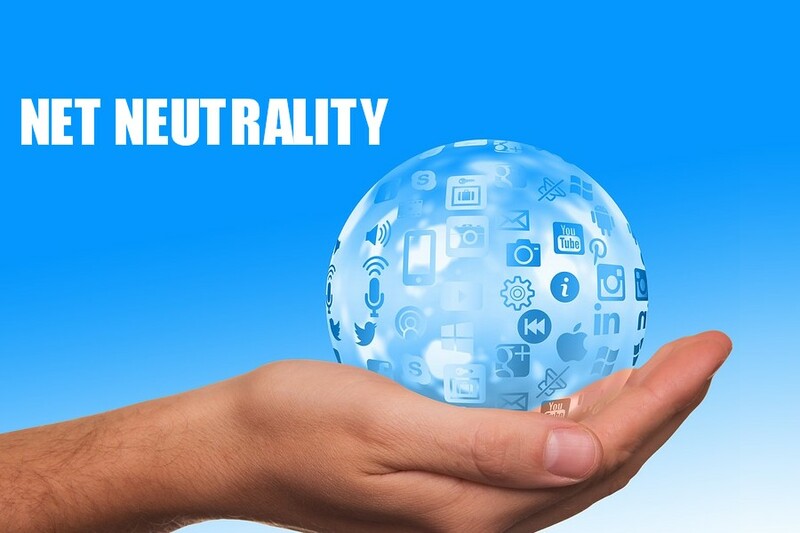 At its core Net Neutrality was introduced as a principle supporting the fact that that all traffic on the internet should be treated equally regardless of the type of content or its provider. This principle, at its essence, protects smaller content and service providers from giants like Comcast and AT&T, providers that favor their personal content over their competitors'. For instance, according to ComputerWorld.com, before Net Neutrality was implemented Comcast and other providers were secretly throttling the access to certain peer-to-peer file sharing application and video streaming services. Net Neutrality helped end these deceptive practices by keeping the internet an open medium which everyone can use equally. With this basic understanding of Net Neutrality let's investigate how repealing this legislation could impact individual users and small businesses. According to Reuters, one of the main concerns of repealing net neutrality is that ISP's could unilaterally slow internet connections down for specific websites and services creating a huge disadvantage for those particular websites. The internet service providers could also have the ability to promote their personal content while charging extra fees to be paid to access third party content and/or services on-line. Repealing Net Neutrality could allow providers to block certain websites and make them "pay for view", forcing end users to pay additional fees to access the websites. Here is a list of some basic items that net neutrality currently protects consumers from and that repealing jeopardizes. Repealing net neutrality allocates more control over how and what can be accessed over the internet by the internet service providers. This action threatens the basic idea behind an equal and open internet while providing wealthy Americans with an unfair advantage over the less fortunate. In fact, could repealing net neutrality create an informational inequality gap similar to that of the income inequality in this country? Could this repeal even threaten our basic freedom of speech rights within this digital realm?